Folk harp enthusiasts! 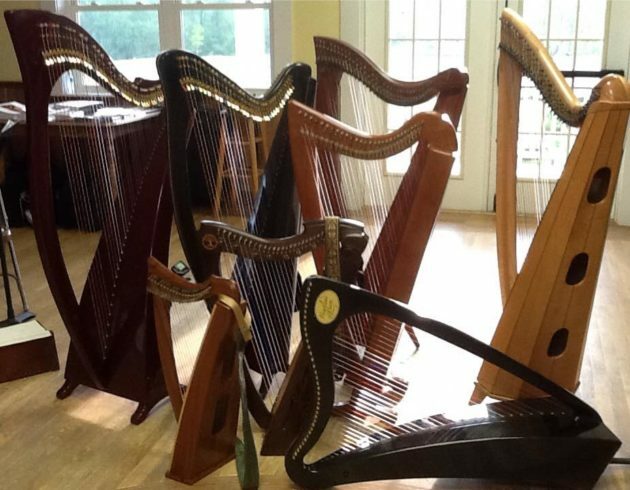 Come celebrate Scottish Heritage Week (August 25-30) with the ancient instrument of Scotland, the Celtic or lever harp, in our class Folk Harp Gathering. 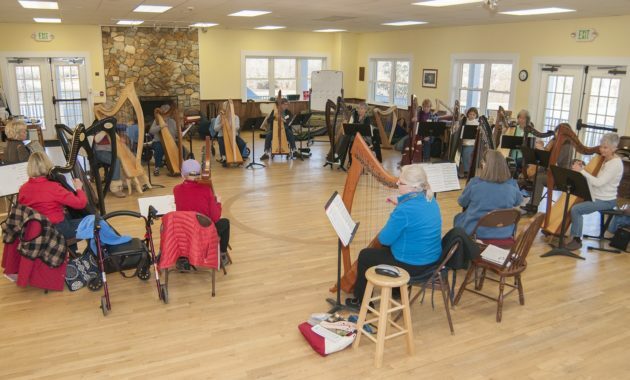 This class encourages harp players to come together and share the history, learn tunes of the ancient harpers, and play songs and dances from Scotland and nearby Celtic lands. It is also a time to rekindle the friendships from past harp gatherings, meet new harp enthusiasts and play together in ensemble. I’m very excited to announce this year’s Folk Harp Gathering co-instructor, Sue Richards. Sue is one of my “harp heroes,” so I’m thrilled about this collaboration. 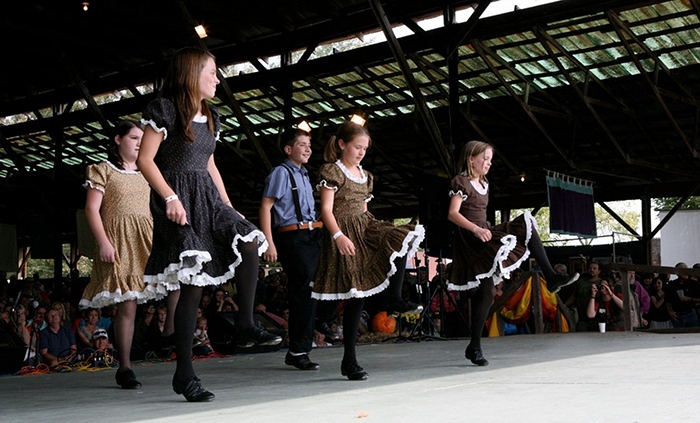 Sue Richards is an internationally known performer, teacher, composer and author. Sue has recorded dozens of CDs, and has entertained audiences throughout the U.S. and Europe. 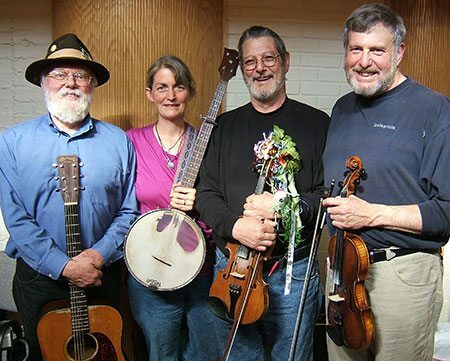 Sue has sat in with The Chieftains, and has appeared on A Prairie Home Companion. She has performed in Scotland at Celtic Connections in Glasgow and at the Edinburgh International Harp Festival, and she recently toured Norway and Sweden with the Harpa ensemble. 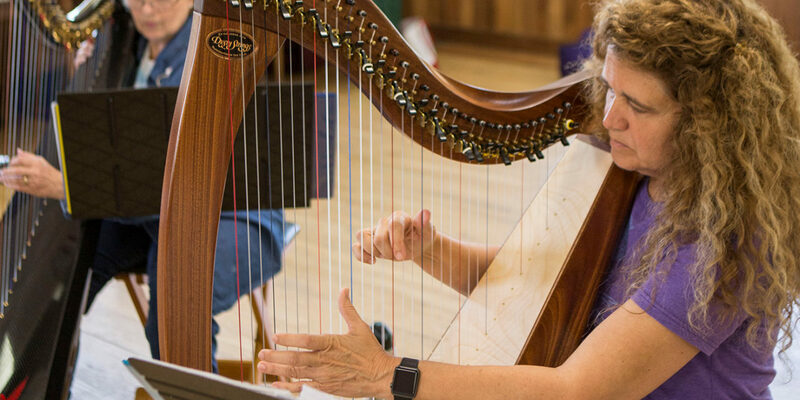 In addition to multiple Wammie awards, Sue has won the American National Scottish Harp Championship four times, and is now a Scottish Harp Society of America (SHSA) Distinguished Judge. 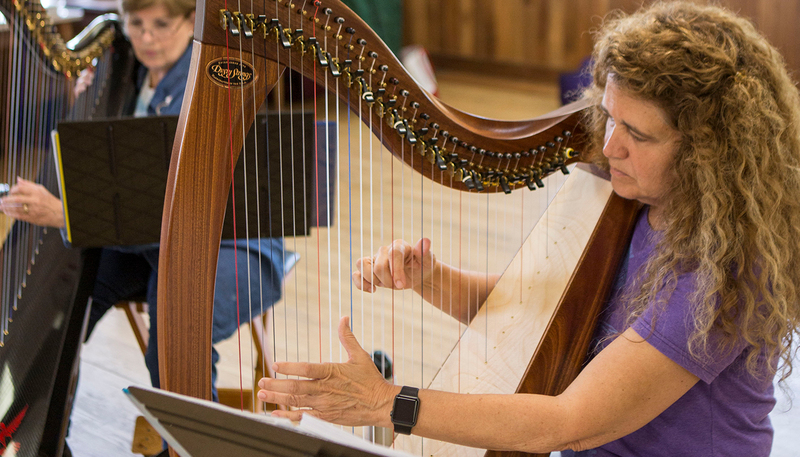 She has also served as president of SHSA, as well as of the Washington, DC, Folk Harp Society. 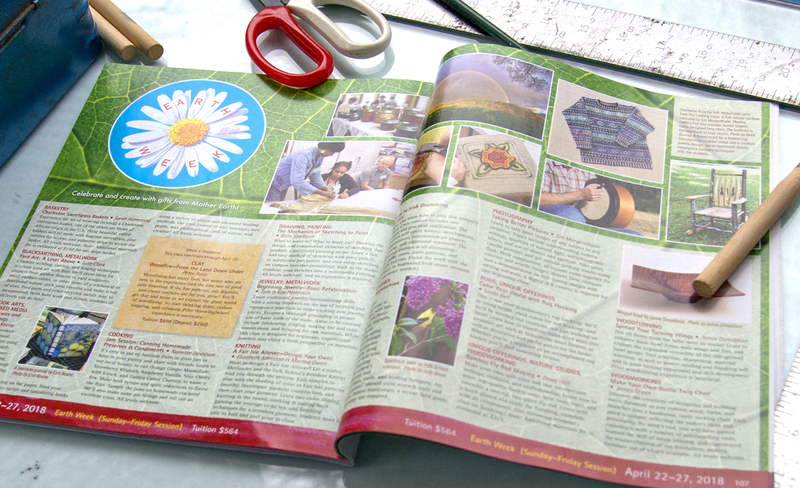 Register now on our website as class is limited! Join us for making great music and great memories. For more details, email Lorinda.